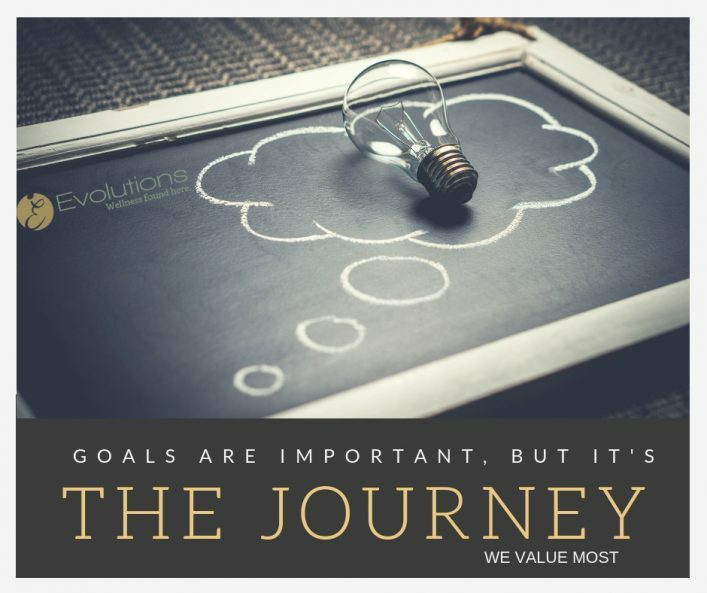 As we move into our 18th year here at Evolutions, we recognize that although goals are important, it’s the journey that we value most. Over several weeks and months this summer, we looked deep inside at the “prana” behind what we do at Evolutions. With the goal of revisiting our mission, we gathered teachers, members, and staff to reflect on who we are, where we’ve been and where we want to go. Unlike some explorations that end in surprise, where we landed was not far from where our instincts told us we’d be, but the journey of getting there was very gratifying providing us with greater clarity and unity. With the help of a facilitator, our leadership team was led through honest discussions around the attributes and truths about what makes Evolutions, Evolutions. We hear that this place is like no other “gym” people have ever been to. Our goal was to document the core values, and core focus that make Evolutions unique. From there, we were encouraged to develop a program to communicate these fundamental business attributes, and share them with our members. According to author Gino Wickman, “core values are a small set of vital and timeless guiding principles.” Before we jump right in and list the core values, we wanted to share the way our leadership team members uncovered the values in a vision exercise. The intention of walking through this exercise with you virtually is so that you feel empowered as a member to accept the challenges we bring forth in the form of monthly intentions (but more on that later). 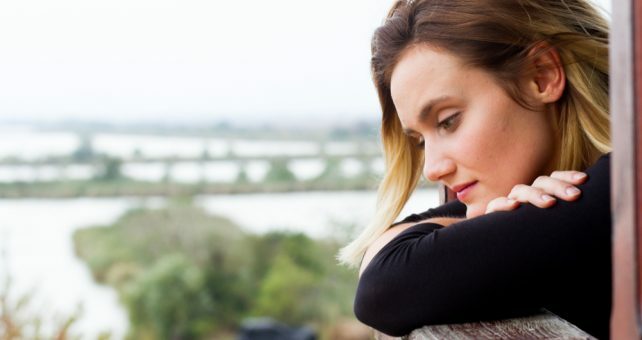 First the group listed three people who, if they could clone them, would be the ideal person who upholds the values that we want Evolutions to convey on a daily basis. The list of people included staff, trainers, teachers and members. Using that list, they expanded it to consider the qualities those people embody. After consideration, this expansive list held the core values of these staff and members who make it a quality experience at Evolutions. The group took time to review it. Finally, they made the tough decision of narrowing the list to 6 real-world core values. These are the core values and the reasoning behind the team’s choice to uncover and include them in our vision. Mindfulness: We strive to operate from a non-judgmental state of heightened awareness. Wholeness: We aim to nurture the mind, body and soul. All are most important. Kindness: We care, accept others and are open-hearted in all that we do. 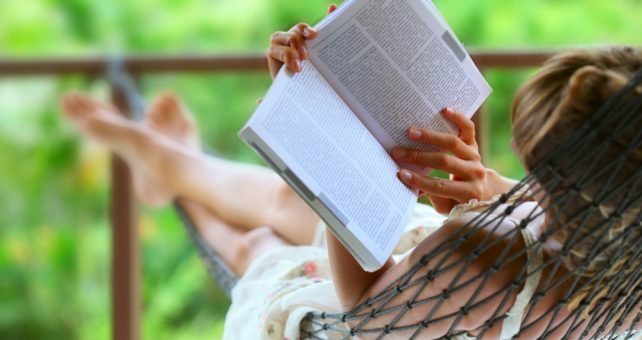 Connection: We collaborate, taking time to deeply connect to the world around us. Integrity: We uphold authenticity, and stay true to our values and ideals. Journey: We are ever-evolving, as we value practice and improvement over the destination. Our core focus is what we do and why we do it. To articulate this, we look at what services we offer and what makes us different from all others who offer similar services. We tend to take the position that our work with our members is not about fitness or nutrition or mindfulness separately, rather it’s about nurturing the holistic self. As such, we developed our core focus to highlight both wellness and vitality, which we strive to provide to our members. Now that they are clearly identified, it won’t be long before these values and focus take a stronger hold across our club. From here, we plan to build upon our core values and core purpose and present a new program for our members – Monthly Intentions. 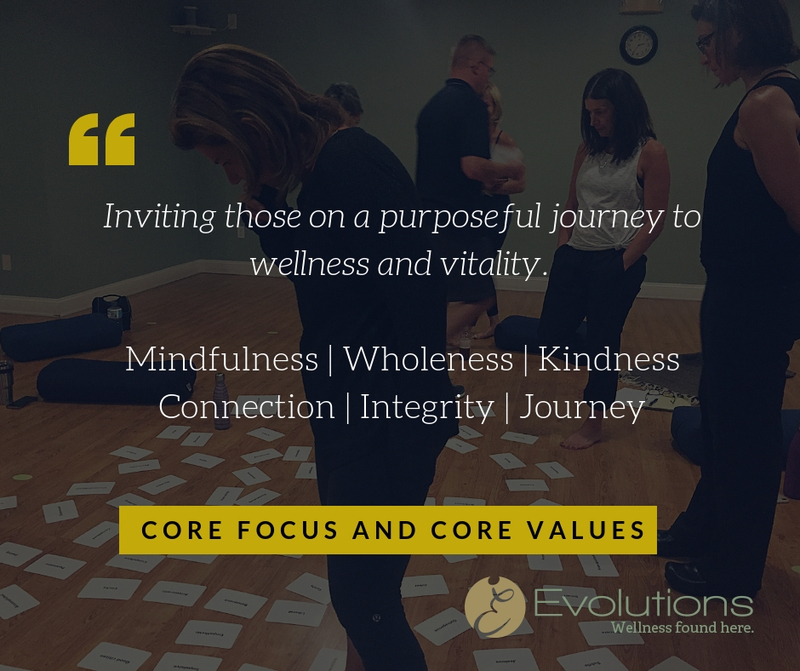 For the upcoming year, Evolutions Annapolis will set a monthly intention each month to help guide our mindset, our journey to wellness, our fitness and our practice. Each month, the club will embrace one concept and explore two roots of the focus topic in classes, guiding materials around the club, on our social media pages and on our blog. The idea is that all programs at Evolutions Annapolis will follow the themes of this unique outline and that the content online will follow suit. 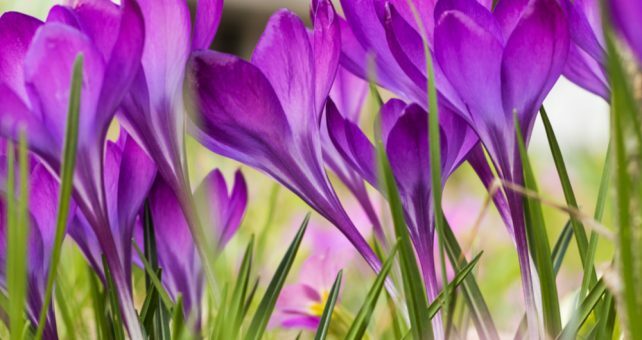 April 2019 – Celebrating the Earth! We hope you will join us in this endeavor by reading our posts, stepping into class with a new mindset, and share in the collective intention that makes our journeys connected. Follow us on Facebook and Instagram @evolutionsannapolis and hashtag #monthlyintentions #evolutionsannapolis.